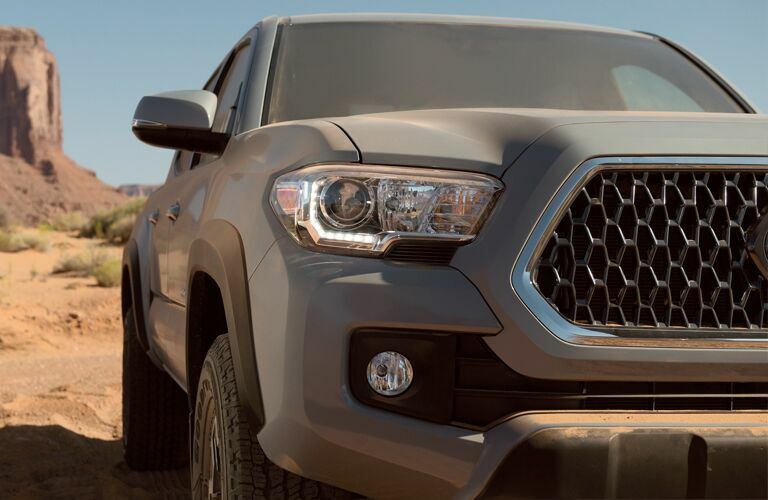 The 2019 Toyota Tacoma is ready for drivers in the Hartford CT area. This truck is designed to take on the elements and give drivers peace of mind on the road. We will be showing you several features in order to demonstrate just that. Let’s see what this truck model has under the hood. 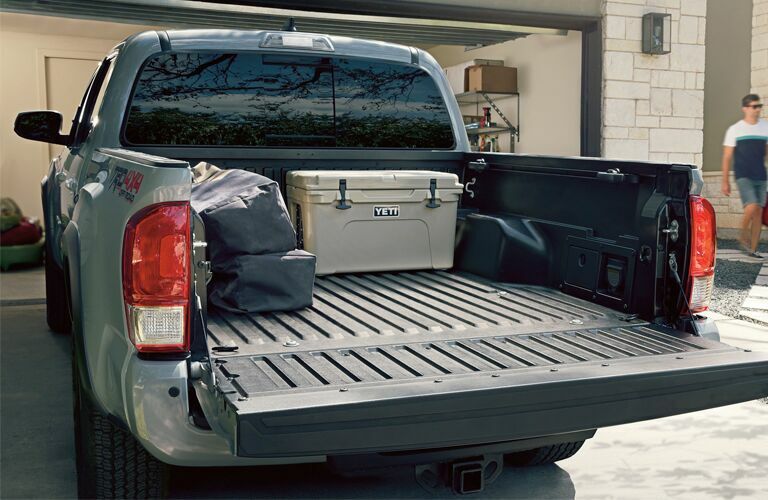 The 2019 Toyota Tacoma is ready for the great outdoors. Its engine options include a 2.7-liter engine and a 3.5-liter V6 engine. The 2.7-liter engine has 159 horsepower and 180 pound-feet of torque. The 3.5-liter V6 engine delivers 278 horsepower and 265 pound-feet of torque for some extra power. The Tacoma also has available 4WDemand part-time 4WD and Active Traction Control (A-TRAC) to give you more traction as you drive. There is more to learn about when it comes to the Toyota Tacoma. Let's see what else it has to offer. 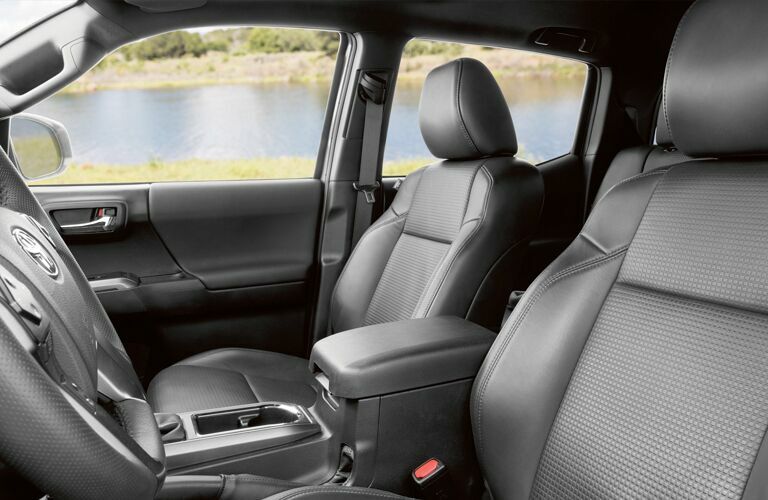 The 2019 Toyota Tacoma has several features and amenities inside its cabin to help you enjoy the ride. Its comfortable cabin also helps decrease driver and passenger fatigue after a long while on the road. Let’s take a look at some of the key features inside this truck model to learn more. We hope we helped you find the truck you were looking for. 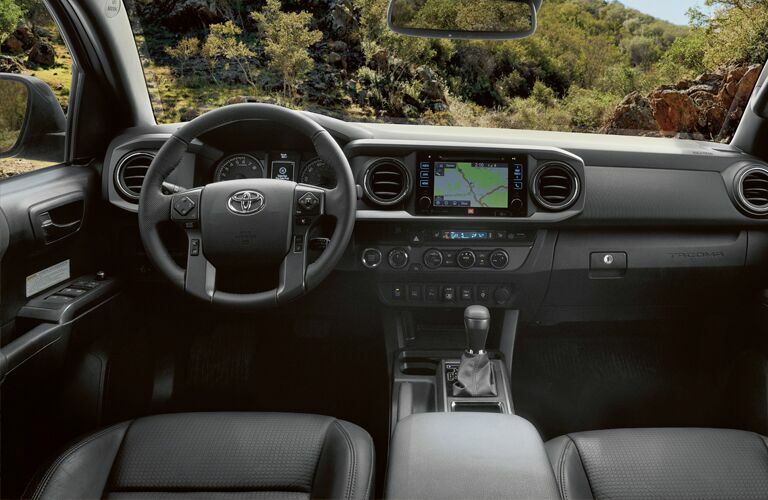 If you have any more questions about the 2019 Toyota Tacoma or any of our other Toyota vehicles, you can visit our inventory and schedule your test drive with us online. We hope to see you soon at Gale Toyota.